Police are calling for witnesses to a car fire in Dunlop on Saturday morning (23 March). 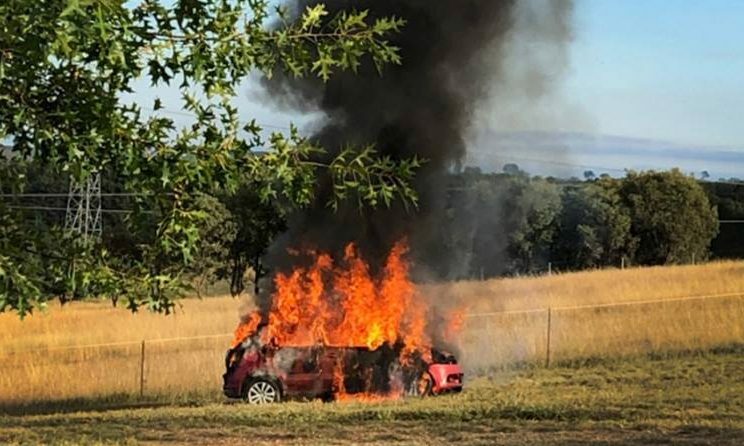 Around 7 am, a car was abandoned and set alight on Douglas Waterhouse Drive, Dunlop. Police believe one or more people may have witnessed and videoed the incident. Anyone with any information or footage of the incident is urged to contact Crime Stoppers on 1800 333 000 or via their website. Please quote reference number 6377019.